RDM Architecture – A Commerical Architecture Firm. that delivers exceptional single source services from concept to creation. For the past 29 years, RdM Architecture has provided clients, both public and private, an array of services including master planning, commercial architecture, interior design, and construction management both regionally and nationally. We work with our clients to right size their project intentions. 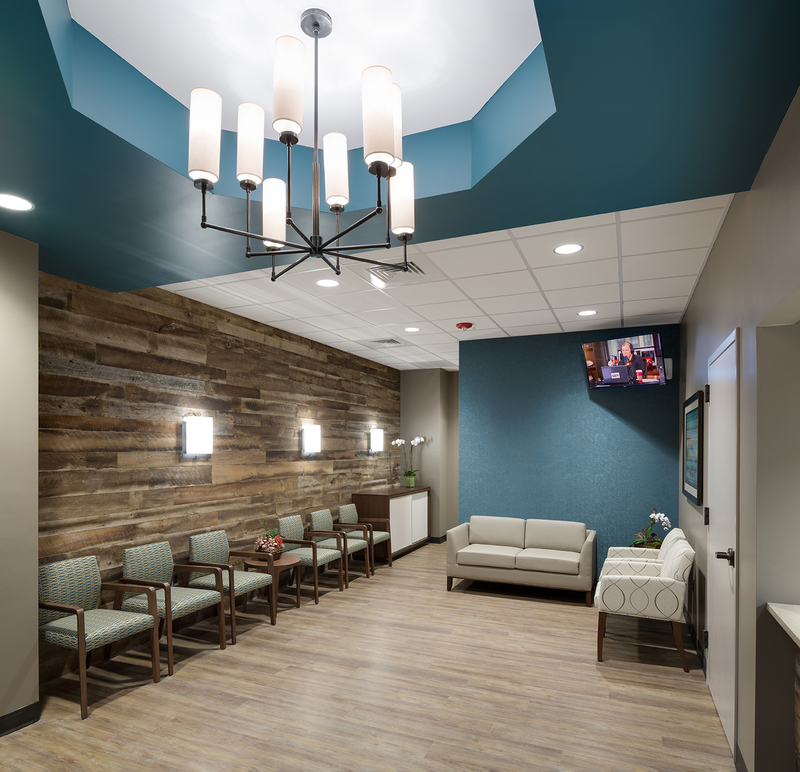 Through Integrated Project Delivery, the firm, along with its construction company, synergyone, delivers single source design-build services and provides clients an alternate approach to their needs while meeting project schedules and budgets. Together with our vision and progressive approach to the industry’s constantly changing environment, we utilize technology and financing to integrate our communication, present ideas, manage projects, and when needed, to develop our client’s vision. With the evolution of Building Information Modeling, the firm is fully engaged in its use and is advancing into 4D Scheduling. Our leadership also provides development services with financing and land development options for a fully turn-key real estate development solution. Our clients can expect superior Integrated Project Delivery.